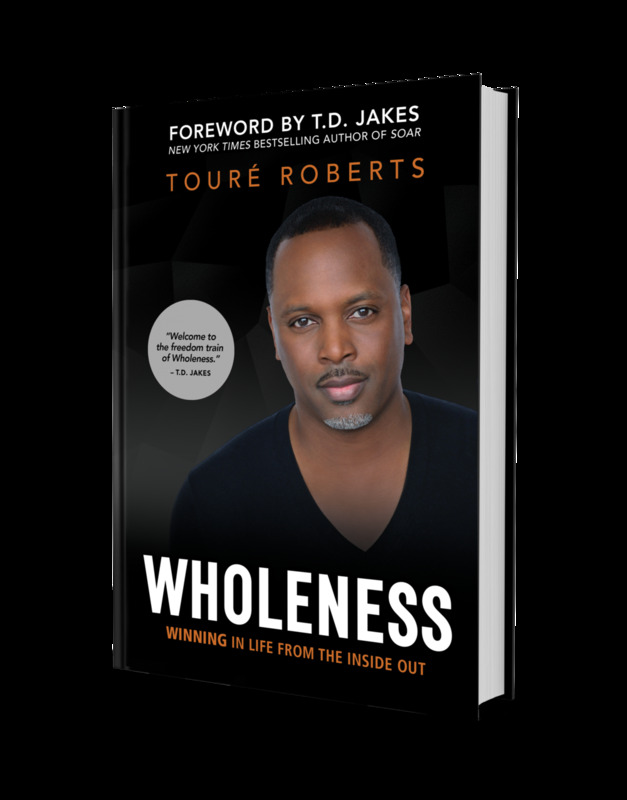 Get The Book — Are You Whole? Touré Roberts is founder of The Potter’s House at One LA, one of the fastest growing churches in Los Angeles, and the lead pastor of The Potter’s House of Denver. He is the author of Purpose Awakening and is a sought-after international speaker for his revelatory messages on purpose, identity, spiritual growth and relationships. He has been a featured guest on numerous local and national television programs and has more than 15 million views online. Roberts has several hundred thousand followers on social media who subscribe to his weekly inspirational and transformative messages. Roberts is the son-in-law of megachurch pastor and author T. D. Jakes. He and his wife, Sarah, live in both LA and Denver with their family.